Panasonic’s Lumix family of digital cameras added another member on Tuesday with the introduction of the GX85, a mirrorless interchangeable lens camera that’s a bit more affordable than its predecessor. The GX85 features a 16-megapixel Digital Live MOS Sensor that doesn’t use a low-pass filter, resulting in finer detail. Panasonic says its new Venus Engine helps reduce the moiré that a low-pass filter is typically used to negate. Elsewhere, you’ll find a new 5-axis stabilization system to help with lenses that don’t have optical image stabilization. For lenses that do have built-in stabilization systems, the two can work in tandem for even steadier shots. There’s also a new electromagnetic drive in the shutter unit to reduce shock caused by the movement of the shutter diaphragm (and enable stealth shooting). Around back is a 3-inch touch display that tilts up by 80 degrees and down by 45 degrees, making it easier to shoot at high and low angles, respectively. Optionally, the 16:9 LVF (live view finder) boasts 2.764 million dots with 35mm camera equivalent magnification and 100 percent field of view although unlike last year’s GX8, the LVF here sits in a fixed position. The GX85 is also 4K capable, capturing video at 3,840 x 2,160 at 30p or 24p. There’s also 1080p capture (60Hz), should you not need maximum resolution, and a Post Focus function that lets users select an in-focus area after a shot has been snapped. 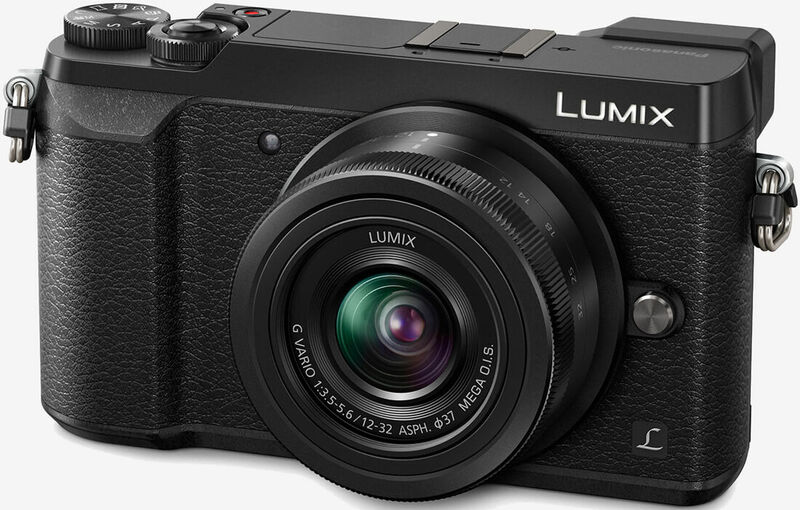 Panasonic says the GX85 will be available late next month in your choice of black or silver color schemes priced at $799.99 with a 12-32mm kit lens.